Reminder On Post-Season/Tournament Games – NO PASSES! 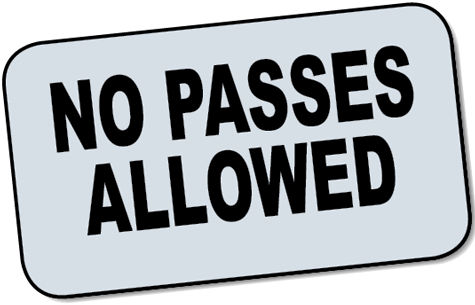 A reminder to Wolfpack sports fans — for tournament (NVC) and post-season games (sub-district, district & playoffs), your regular passes will NOT BE ACCEPTED. So bring some extra money for entry to the games plus your visits to the concession stand.